When I received the invitation for the launch of BDJ Box, I immediately went to the site and checked what it is all about. I thought that my favorite planner - Belle De Jour has a namesake brand in the US which is launching a new and exciting community. I thought I was routed to a US site because it mentions a big beauty brand, plus the project itself is totally something new. Subscription?! I only subscribe to magazines, newsletters and blogs.. do I need to subscribe to a beauty box? Excited and curious, I confirmed my attendance to the event; and so last Wednesday, after the Project Headshot Unite shoot (which I will blog about soon), I received my first BDJ Box! And I was one of the firsts to receive the BDJ Box! Yey! I know questions are floating in your head.. What's inside the BDJ Box? What is a BDJ Box? BDJ Box is a monthly beauty subscription service. 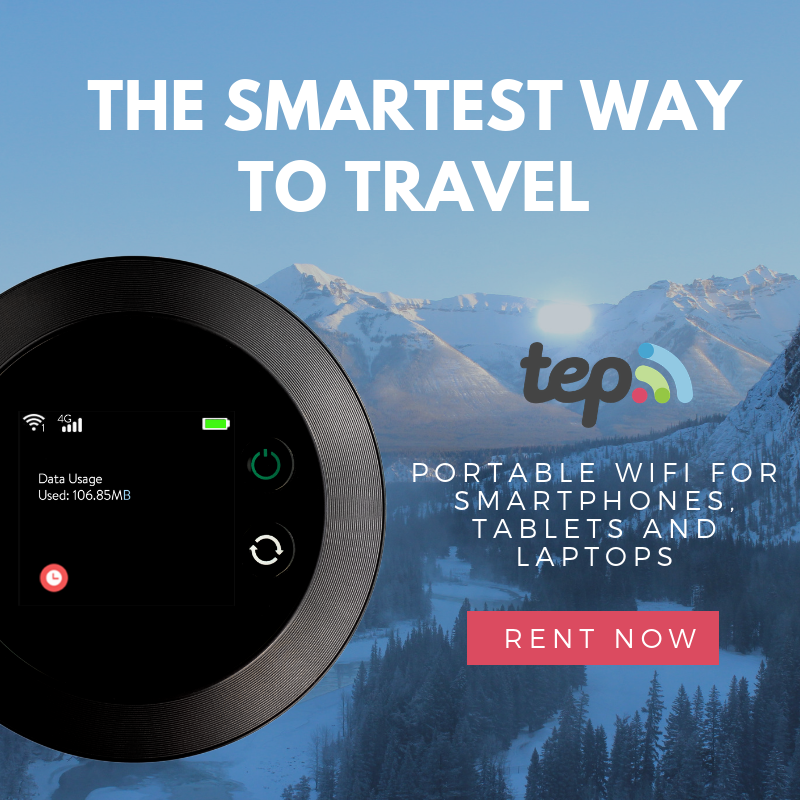 Simply put - you subscribe to it, you get a box of beauty products to try, be part of the community, review the products and even get rewards for doing so. 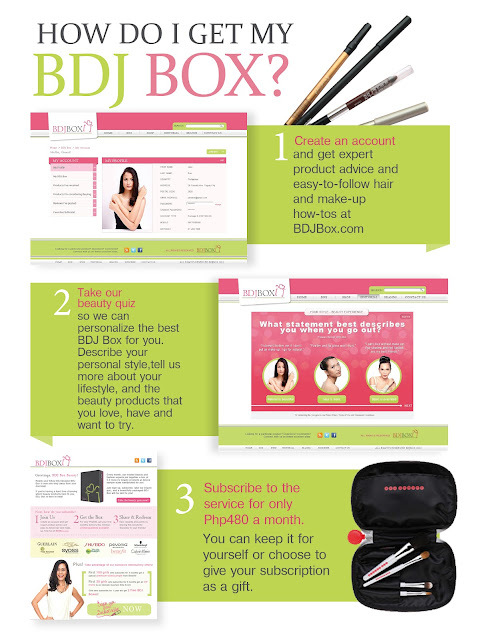 Click Read More to know more about the BDJ Box.. and what's inside! The beauty products included in the box are all a surprise, but the BDJ Girls will make sure that it would be based on your lifestyle - based on your answers to the survey. The BDJ Box is perfect for all the girls and teens who are experimental about beauty products and want to know what would be best for them, for beauty experts who have more to say about beauty regimen and know more than tricks and tips, and for all the girls who believe everyone is beautiful and share the same cause with the Belle De Jour Team. The BDJ Box Managing Director, Kat Dy, looking all so pretty and fab during the launch of BDJ Box. 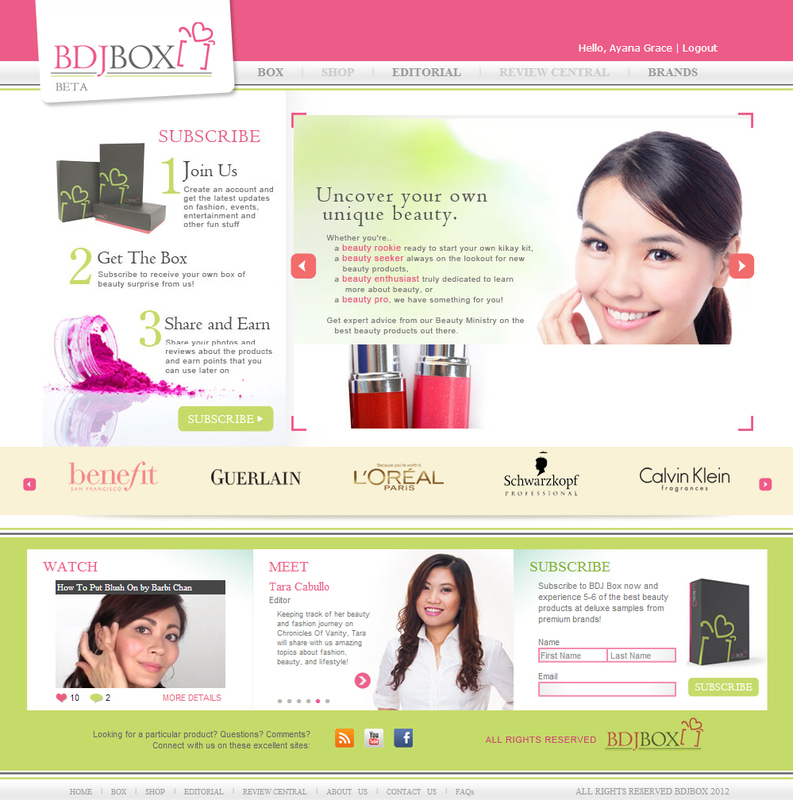 The BDJ Team and the BDJ Box Beauty Ministry are all looking gorgeous and chic. I don't want to sound shallow, but you would know these girls know what they are talking about. Now, I know you are excited to know what's inside the box..
Little things that make a difference..
Love the postcard which talks what the BDJ is all about! The cute sticker is just so chic too! 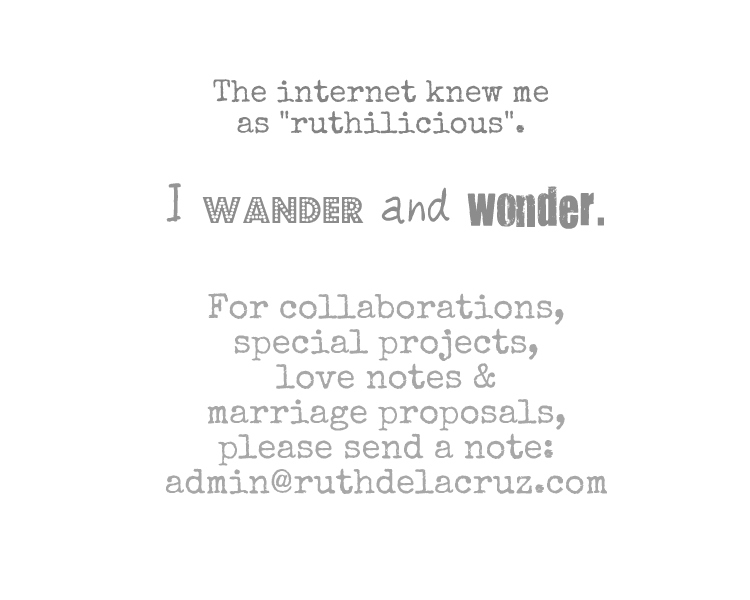 I collect postcards, and seriously, this one I want to keep! Now.. here are the goods.. Tadah!! 8.) AND MORE FREEBIES!! Garnier Skin Naturals LightSPF17 facial cream sachets. Have I told you the box smells so good when I opened it? Not that it matters ;) I was told it would cost more than Php1,000 to buy all these products; but for the first month subscription, you only need to pay Php480! 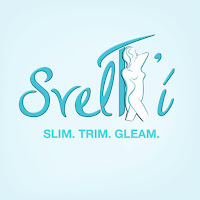 I am personally excited to try the new brands and products which I personally wouldn't buy in the market full-sized. It happened to me a lot of times - I buy products that don't just work for me and I still got the bottles and packs with me that I can no longer use. The products in the BDJ Box are of perfect size which you can try for a good one or two weeks. Are you excited to get yours? I was thinking of subscribing, but not sure how big the box is, and what products are inside.. So glad to receive the first box! 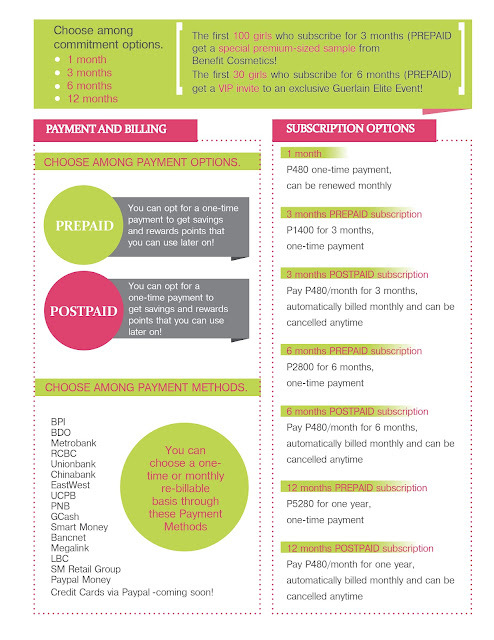 Happy with the list of payment options too! 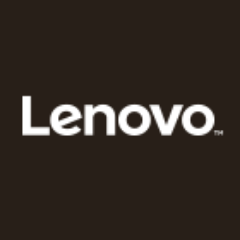 Currently, the site has useful articles and product reviews. Head over to www.bdjbox.com. Don't forget to Like the BDJ Box Facebook Page and follow @BDJBuzz on Twitter. Thank you Belle De Jour Team for the constant reminder that we are bellas and beautiful! Thanks for the nice gifts! What do you think of the BDJ Box?